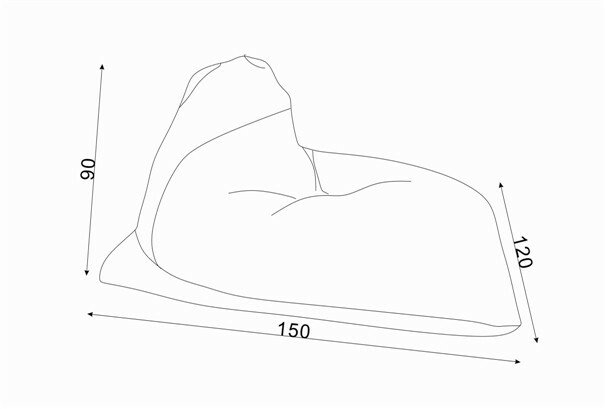 Color: See below, or just according to your request. 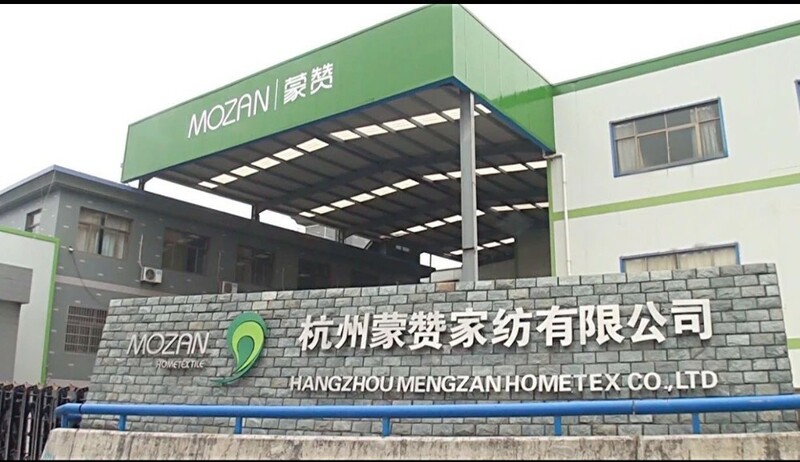 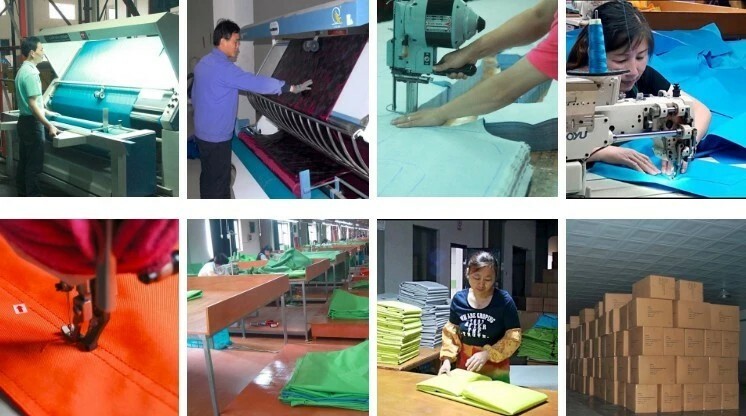 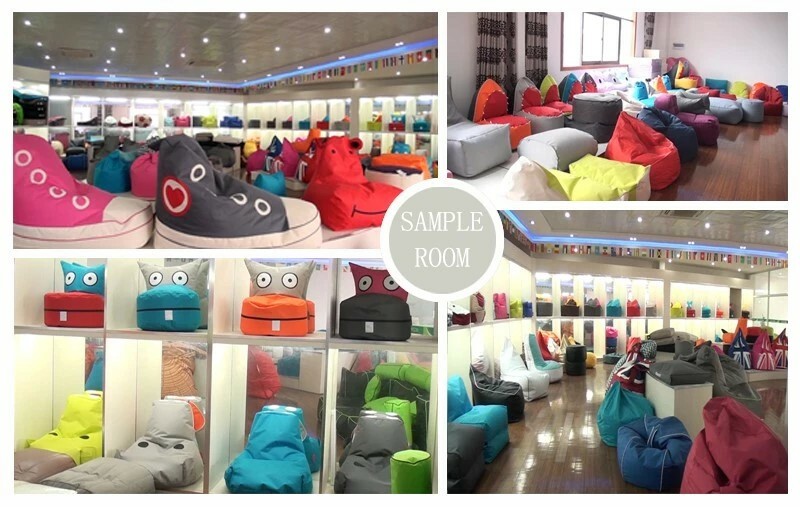 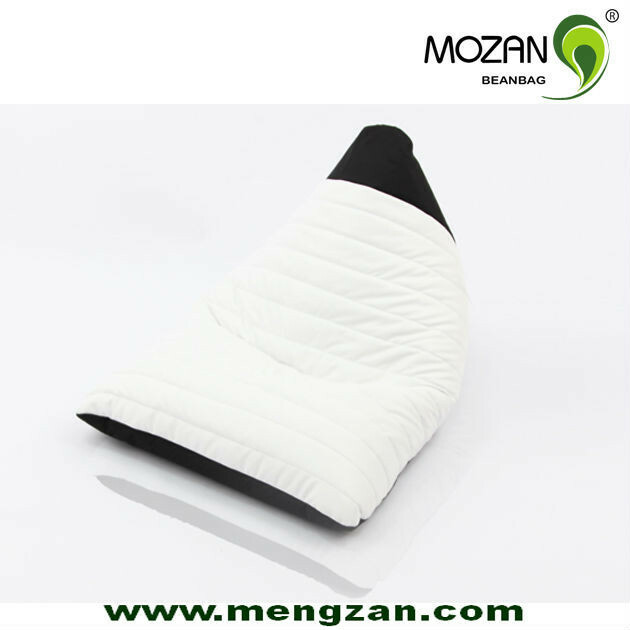 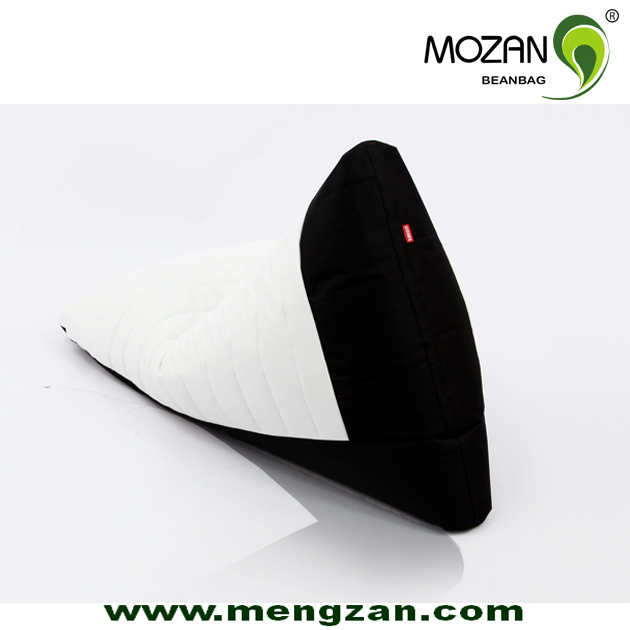 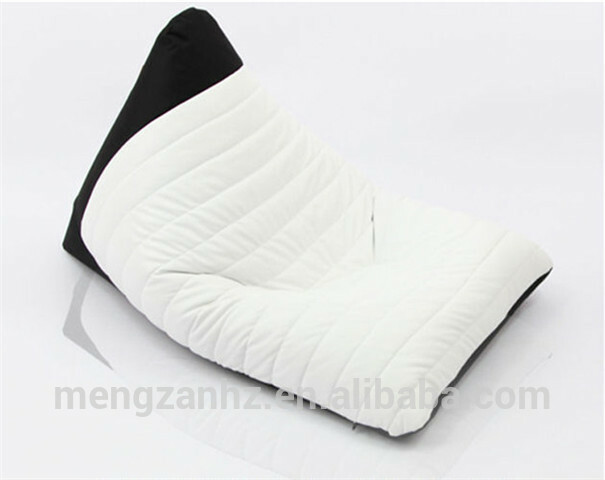 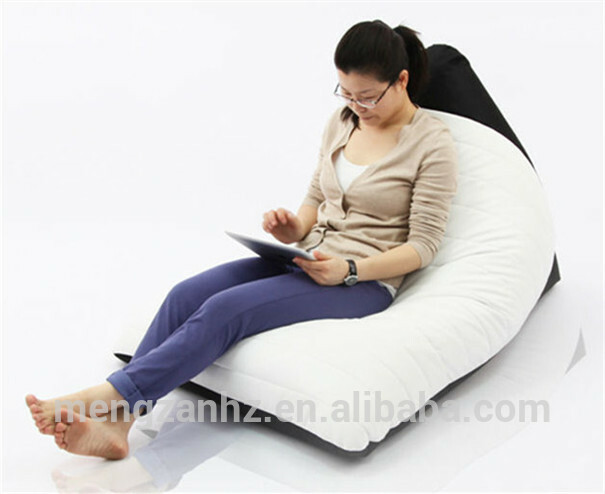 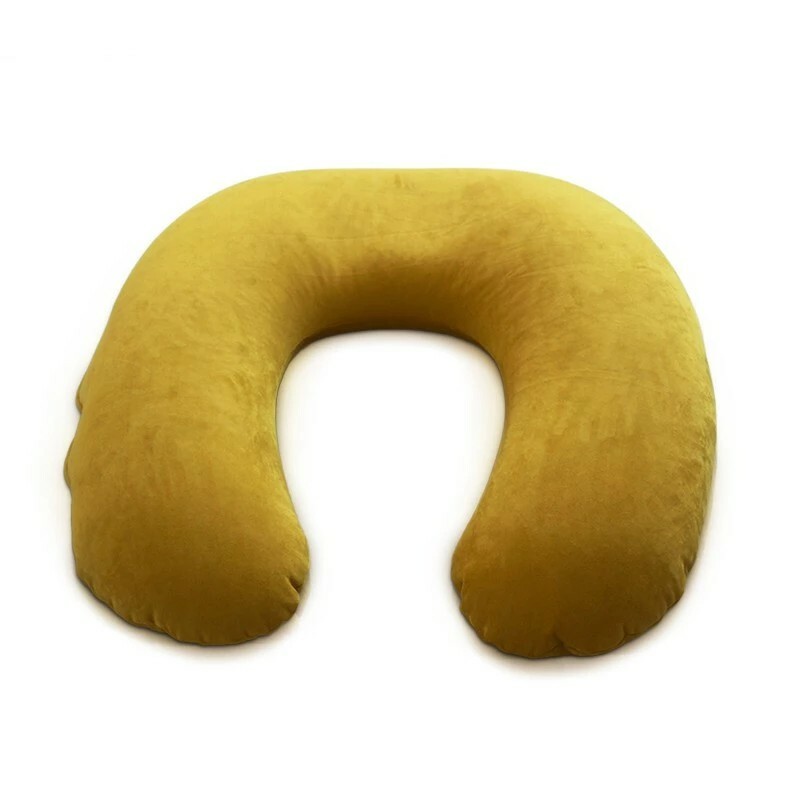 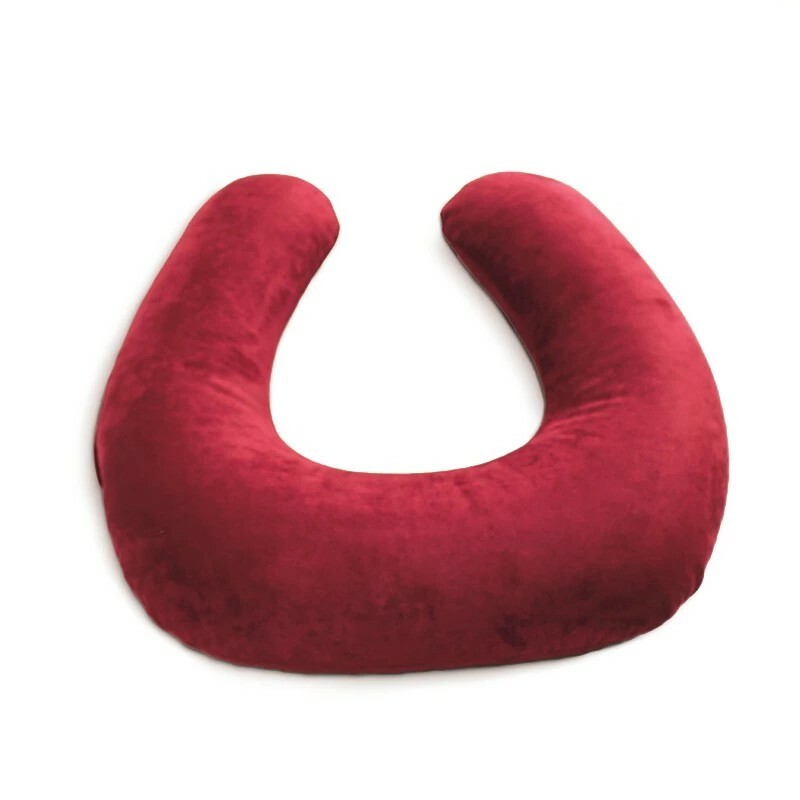 Usage: Indoor and outdoor lounge chair, sun lunger, cozy bed,put anyway, sit anyway. 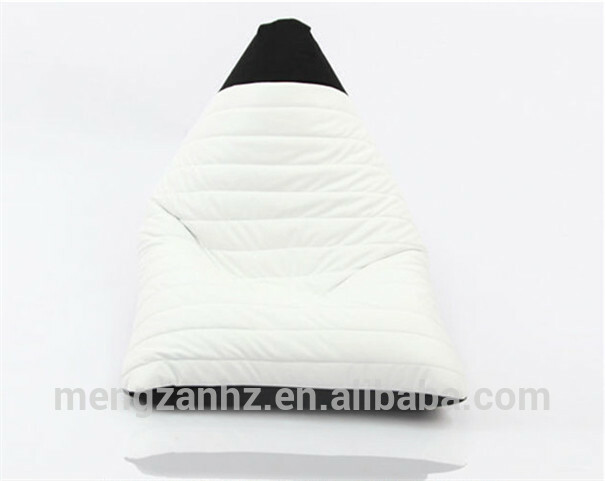 How to care: Free wash;lukewarm water with cloth to clean.